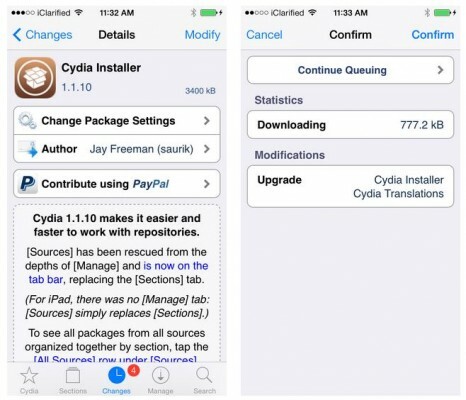 Good news for all those OS X users who want to jailbreak their iPhones with iOS 8 - 8.1 on board. PanguTeam on Wednesday announced that the version of their utility for untethered jailbreak will be released in a couple of days. 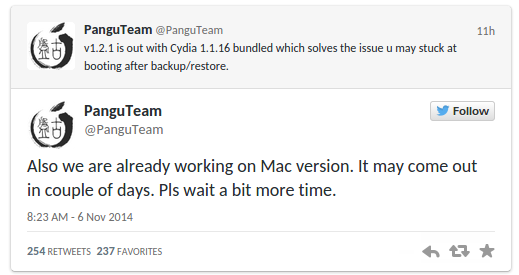 The pleasant piece of news was yesterday spotted on developers' official Twitter page, where they acknowledged the release of Cydia 1.1.16 and posted some words that deal with jailbreak for Mac users. 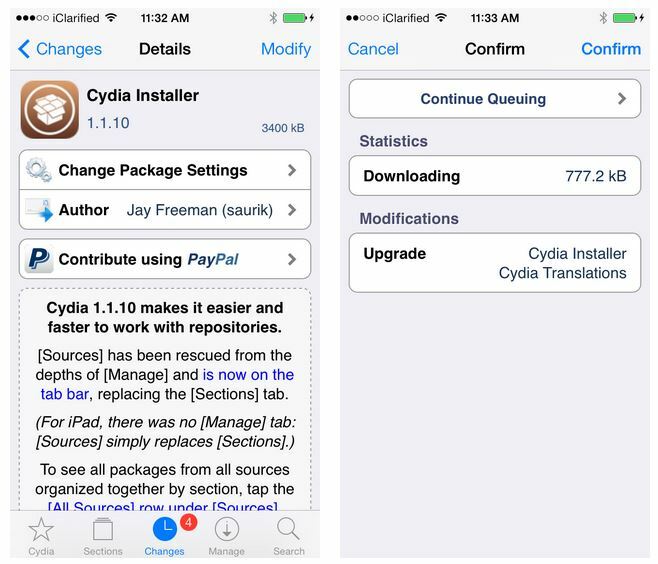 Good news for all jailbreakers - iOS 7.1.1 has been jailbroken. 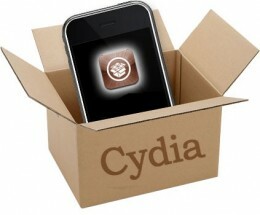 According to the image shared by famous security researcher Stefan Esser aka i0n1c, the devices running iOS 7.1.1 can be successfully hacked.